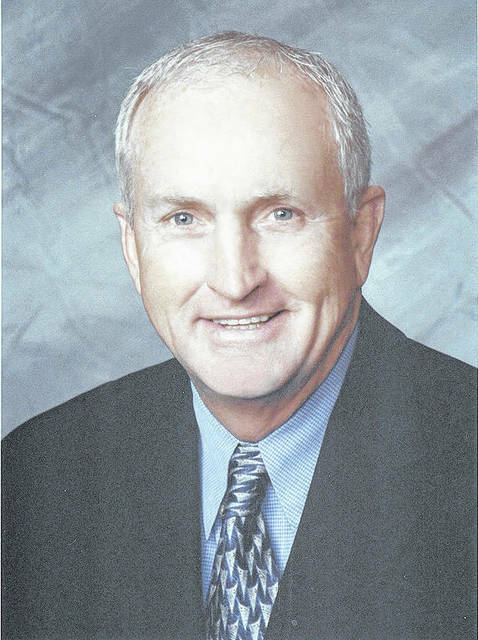 MIDDLEPORT — Former Ohio State football coach John Cooper will be the keynote speaker as the Meigs County business community gathers for the annual Meigs County Chamber of Commerce Gala. The Chamber Gala will be held on Thursday, Nov. 2 at the Middleport Church of Christ Family Life Center. Cooper is the second winningest coach in the school’s history, according to a news release from the Chamber. He took the Buckeyes to ten consecutive bowl games and has been inducted into the College Football Hall of Fame. “We are excited to have Coach Cooper speak at the Gala. His message is sure to resonate with everyone who hears it,” stated Tammy Grueser of Swisher & Lohse Pharmacy and committee co-chair in a news release. The Gala is an opportunity to recognize those in the business community in a number of categories. The Chamber will be awarding the Economic Impact Award, the Entrepreneur Award, the Best First Impression, Community Pillar, as well as the Lifetime Business Achievement. The event will start with a meet and greet at 5 p.m. with Coach Cooper being available during this time for pictures and autographs. Dinner will be served at 6 p.m. There are a limited number of tickets available. Tickets became available to the public on Friday, Oct. 20. To purchase your tickets, contact the Chamber Office at 740-992-5005 or director@meigscountychamber.com.